As promised, more work has been posted! 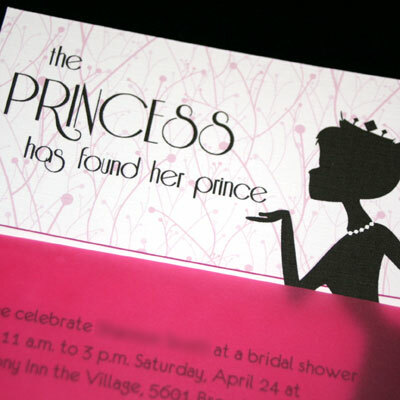 This time, we present a creative wedding shower invitation. 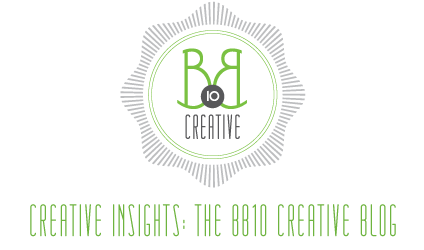 Stefanie came to BB10 Creative looking for something unique for her sister’s wedding shower, yet had a very specific theme in mind. 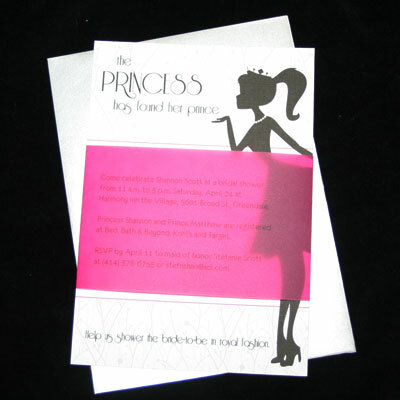 Rather than do a flat card with a cool design, I decided to print a fun background pattern and princess silhouette on a clean white piece of linen cardstock, then use a dark magenta translucent sheet for the actual invitation text and wrapped it around the card. Not only did it add 3D effect to the invitations, it was also a fun way to incorporate more color into the design. We decided on a light silver envelope to complete the packaging. 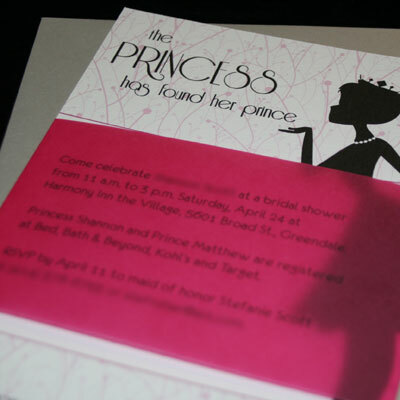 Overall, the design is very simple, yet chic, and definitely fits the bill for a royal shower!